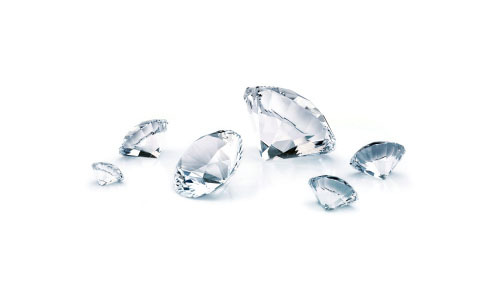 We manufacture diamonds of all sizes and concentrate on the quality of our polishing, producing top makes in rounds and fancy shapes, specializing in the 0.50 to 5.00 carat range. You have the opportunity to buy your regular merchandise at the most competitive prices in the World’s diamond centre. As manufacturers, we are able to offer you an excellent deal. Discover new items. The trend in search of unusual fancy shapes and colours is fast-growing to meet today’s demands for fresh, innovative merchandising. Our focus is on quality service. If your requirements are not met from our extensive inventory, we offer a service within the comfort of our offices, allowing you to select from the vast supply available on the World’s largest dealing market. We offer expert advice on market purchases. Think of a visit here as saving, not spending. 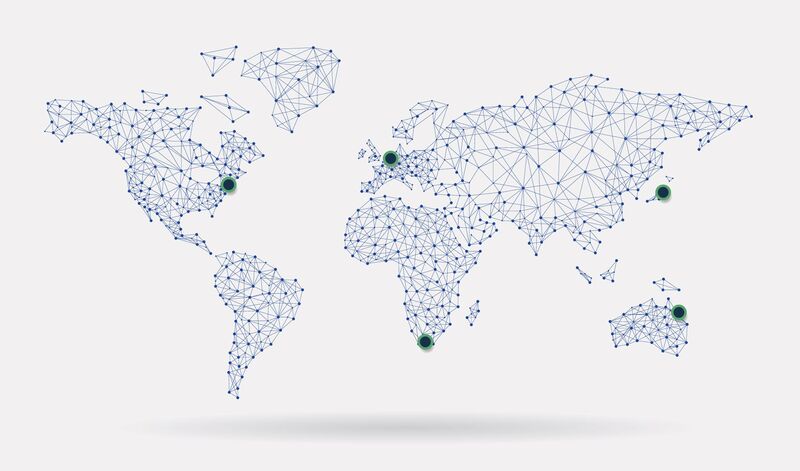 We have connections in all major continents, we can deliver where needed.